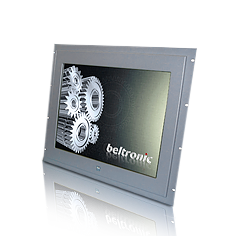 ... designs and manufactures high-performance displays and display systems for highly demanding key markets such as military and marine environments as well as demanding process control applications, harsh direct wash-down operations, avionics, simulation, and the factory floor. 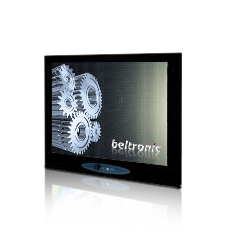 A complete package of integration services is offered providing the most flexible and configurable display solutions available for industry-critical missions. 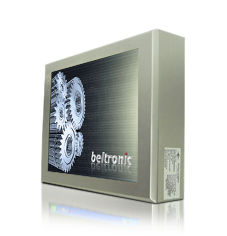 The flexible design allows for easy adaptation to customer requests. Target applications platforms include airplanes, helicopters, surface ships, submarines, vehicles and mobile shelters. 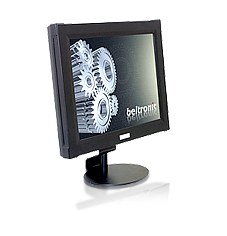 Bit Rugged Flat Displays feature a variety of electronics and have been tested to meet MIL-STD-810G, IP65, IP67, MIL-STD-461E, MIL-S-901D, MIL-STD-167, Marine IEC 60945 and IACS-E10 standard environmental specifications.